Campaign victory on Disabled Students Allowance! The Government has postponed its plans to cut back on support for disabled students, after a deaf young person initiated legal action. The legal action had recently been given permission to proceed to a ‘Judicial Review’. A court would have considered whether the Government had acted unlawfully in failing to consult directly with disabled students about these changes. A Judge had already said that she was “not impressed” with the Government’s arguments that it didn’t have to consult. The proposed cuts would have meant that deaf students would be more reliant on universities to provide any support they might need. 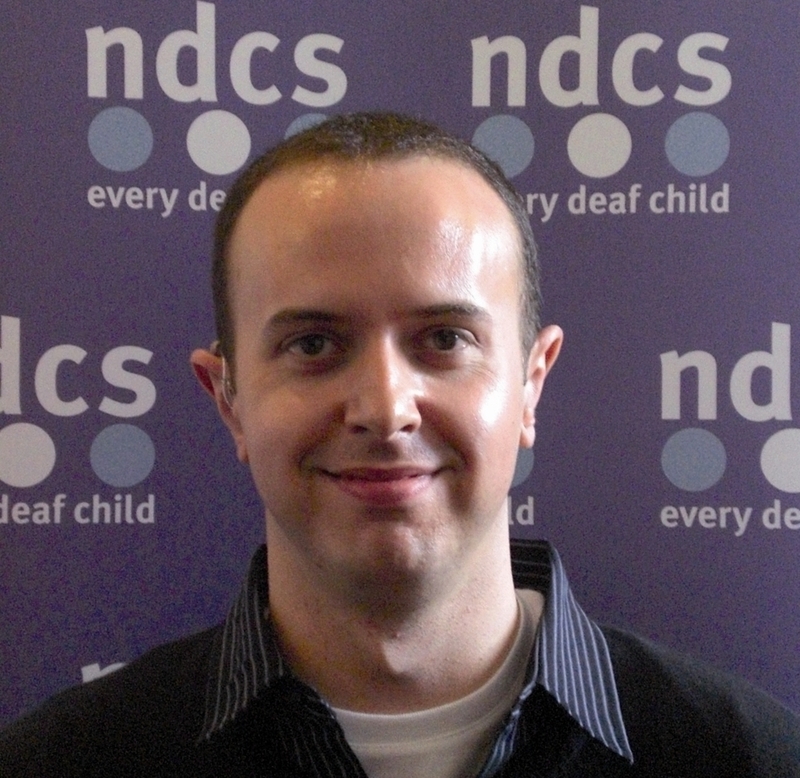 However, NDCS argued that the changes shouldn’t go ahead until proper safeguards were in place to make sure that no deaf students were abandoned without the support they need. NDCS is extremely proud of Zanna, a member of the NDCS Young People’s Advisory Board, who had initiated the legal action. She has sent a strong signal to the Government that no changes that affect disabled people should be made without their involvement. We’re extremely disappointed that it was necessary for Zanna to take legal action to force the Government to listen. The changes have been postponed, rather than abandoned – so we’ll be working hard to make sure that whichever Government is elected in May promises to involve disabled students directly on issues like this.